1. 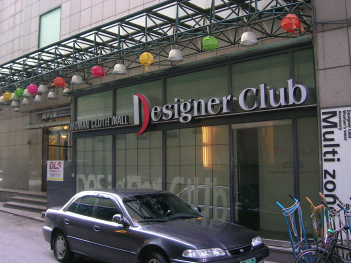 Designer Club is one of the fashion leaders, representing Dongdaemun Market. who manufacture their brand clothes in their own factories. 3. 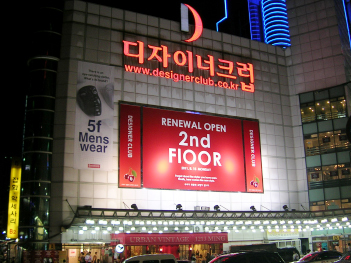 The shops are specialized in casual wear and fashion accessories targeted at 20s. 4. 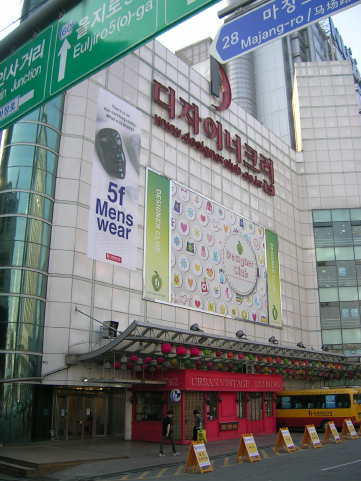 This is the place foreign buyers must stop by and figure out what’s going on in the fashion industry of Korea.